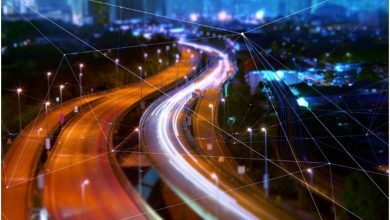 Telematics Wire, a media services firm focused on online publication, market research and conferences related to Vehicle Telematics revealed the upcoming edition (November-December) of its bi-monthly publication Smart Automotive. The online edition can be accessed following this link. Smart Automotive is the only focused magazine in the domain of Vehicle Telematics with a widespread readership across the globe. 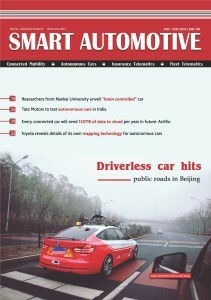 The content of this magazine has been engagingly prepared by some of the senior level industry leaders and domain experts from the automotive and telematics industry which largely includes OEMs, Tier-1s, consultants and others.